With the immense popularity of Microsoft Word and Microsoft Excel across both personal and business computing, these programs are used for all types of purposes, ranging from business letters and application forms to templates for corporate documents. Word 2010, in particular has an enormous number of useful functions to create powerful templates. 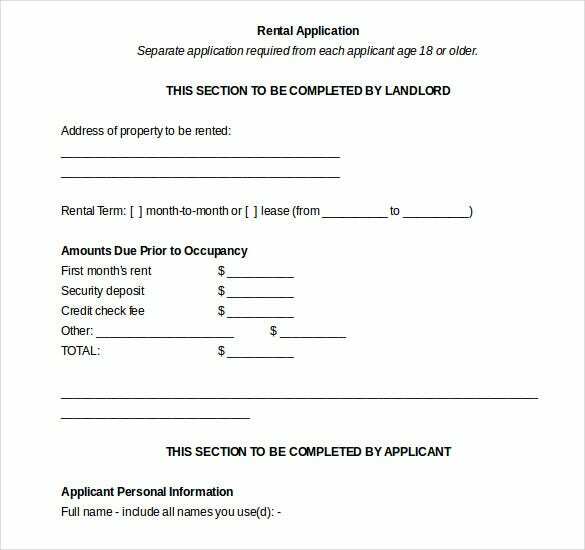 > Why Do We Need Rental Application Word Templates? 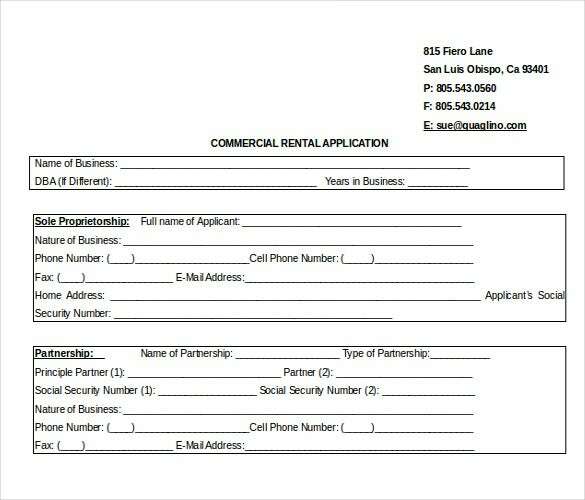 In order to create a form for a rental application, one needs to have very good knowledge in many of the functions that are offered in Word. This includes but is not limited to the knowledge required to create tables, draw border-lines and set margins. 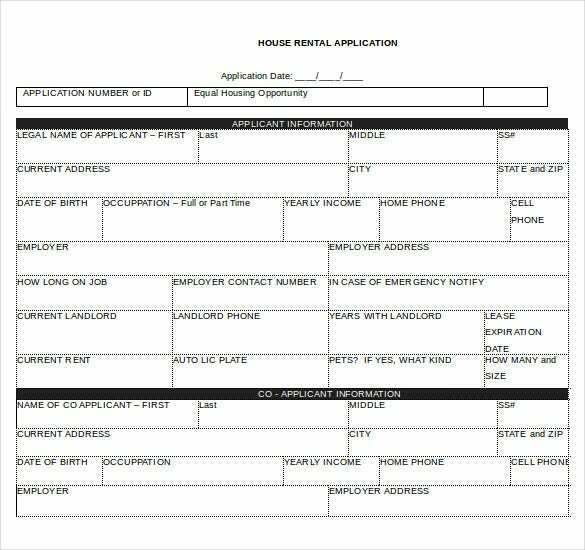 Not only that, one also needs to have deep knowledge of the information that need to be collected for a Rental Application as per the prevailing norms and regulations. Clearly, the development of such forms/templates is no easy job given that it requires significant investment of time and effort. 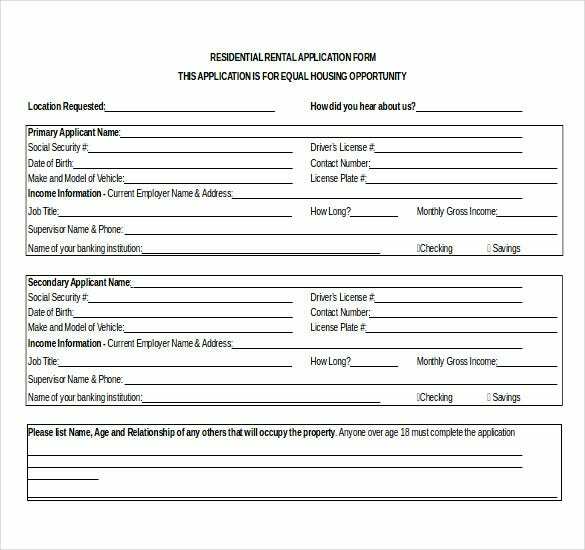 This effort can be avoided in many cases by using one of the rental application templates for Word available on the web. 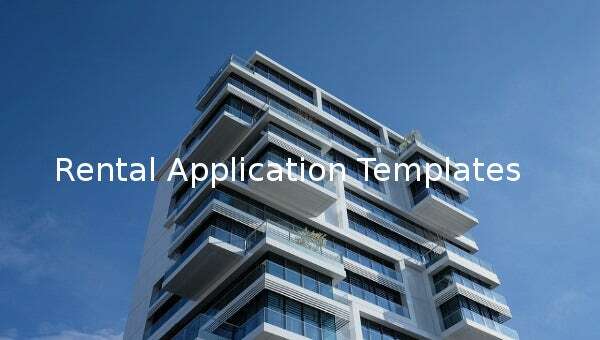 These Application Templates can also be customized to suit one’s specific needs. > What kind of Content Exists in These Templates? Typically, such downloadable templates collect a considerable amount of personal information other than just the Name, Spouse and family details, Social Security number and Driver’s license number. The below details are also typically collected. > What Types of Such Templates Exist? 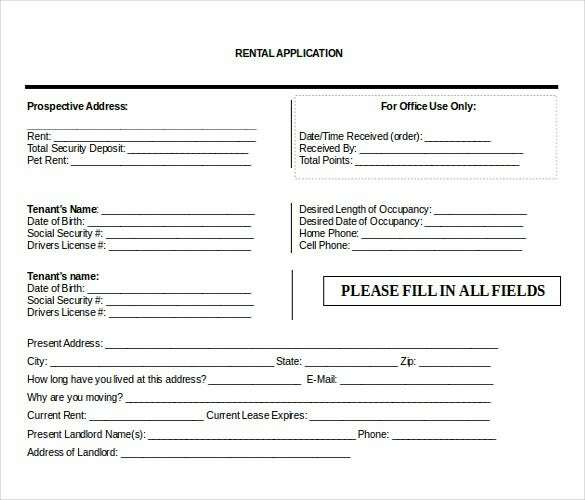 Rental application templates are available for free download in various formats, the most popular being Word Format and pdf. Depending on the country in question and its laws, some templates would collect more information than others. 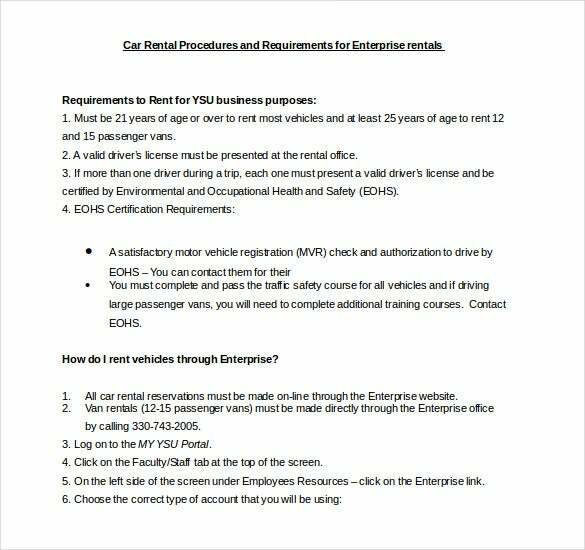 This could be details such as employment information, employment history and vehicle information. > Which Template is Right for Me? While choosing the word document template, one should be careful to pick the template that is appropriate and accurate for one’s country, state and place of residence. Also, some of the templates in Microsoft word may be quite cluttered and unwieldy. Such templates can be avoided – one can instead go in for templates that are clean and simple. 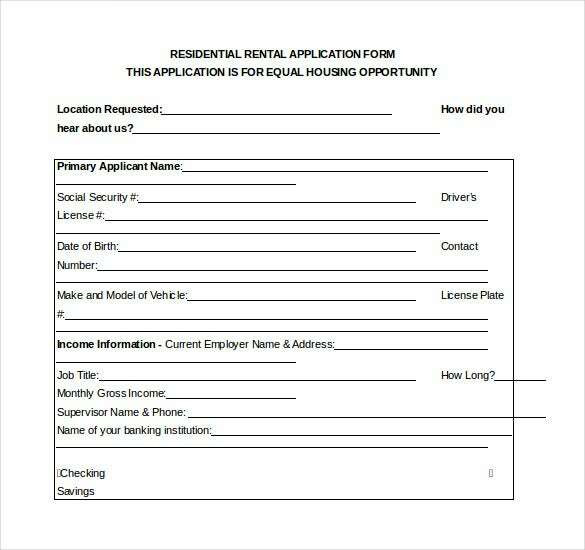 Since rental application documents have legal significance, it is always a good idea to print out a copy of the form and fill out a sample first. 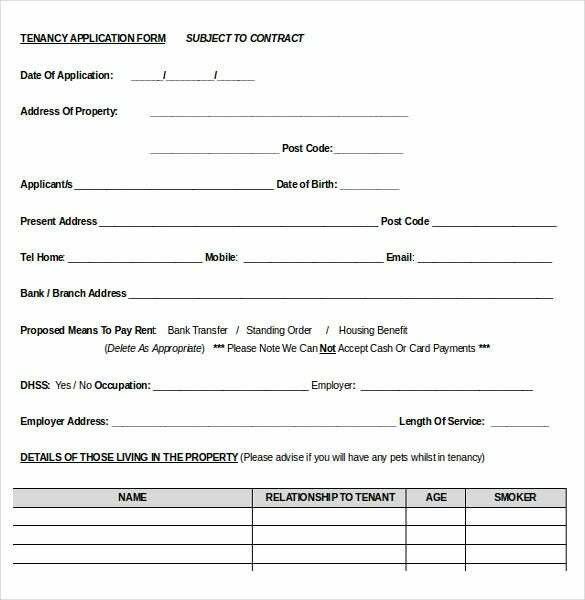 One the sample is reviewed, another copy can be printed out and the form filled out for actual submission. The information entered into Word File Template form has to be extremely accurate. 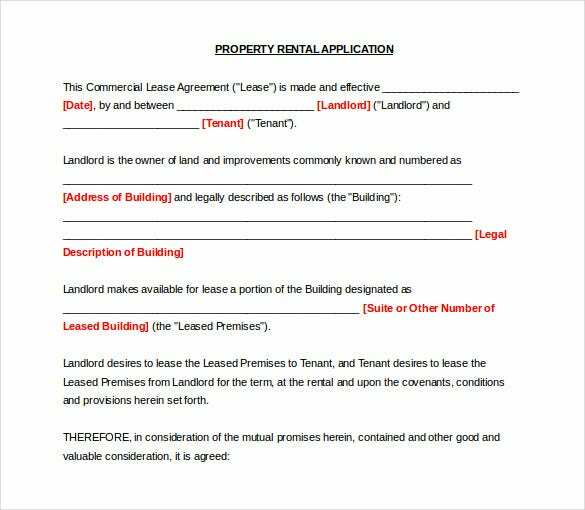 Errors while filling the form can have legal and contractual implications. Some word doc templates can have invisible formatting which would affect the presentation of information. 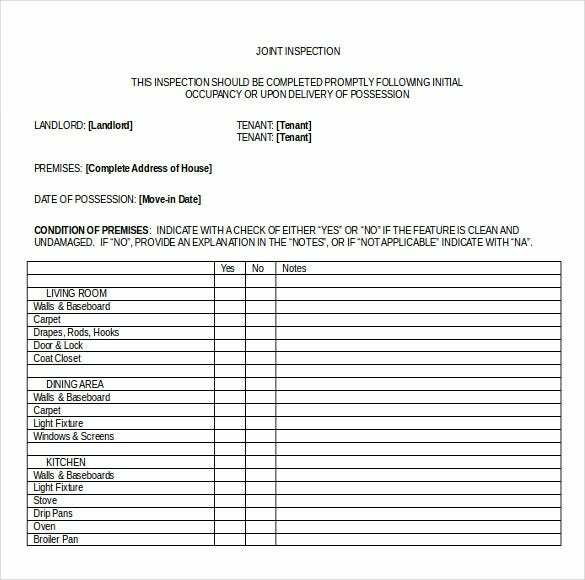 One needs to watch out for this and verify printed samples first.